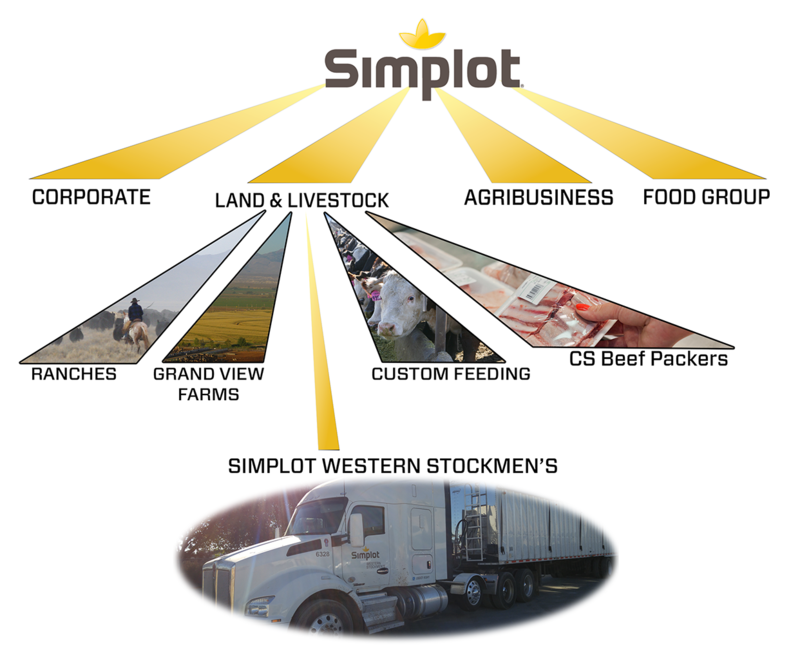 Since 1959, the people behind Simplot Western Stockmen’s have been customer-focused and quality-driven with diverse products for the livestock and agriculture industries. We sell over-the-counter animal products includes feed, animal health, hardware, fencing, pest control, and more. The ultimate goal: to advance the quality of nutritional products, provide for the pharmaceutical and biological needs of animals, and supply full seed and commodities services to maximize your livestock operation’s performance. 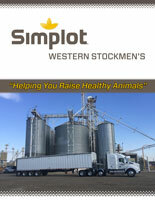 Simplot Western Stockmen’s sells products at locations throughout the Pacific Northwest. As part of the J.R. Simplot Company, we belong to the Land & Livestock business group. Fellow L&L counterparts provide services such as custom feeding, livestock transportation, and beef processing. But what if you're raising animals yourself? That's where we come in. We act as a specialized dealer that sells everything animal owners would need to raise healthy livestock and pets. Our staff provides customers with a depth of knowledge and excellent service that other retailers do not. When animal owners have problems that need solving, we can provide the advice necessary to point them in the right direction. Don't count on a department store for animal expertise or locally-produced, high-quality feed. Count on Simplot Western Stockmen's. To inquire about our full product line, contact the retail store near you.